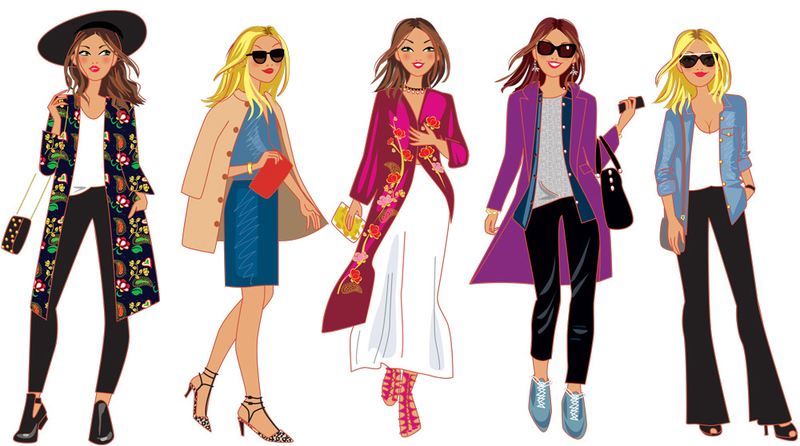 It’s raining, how do i dress ? 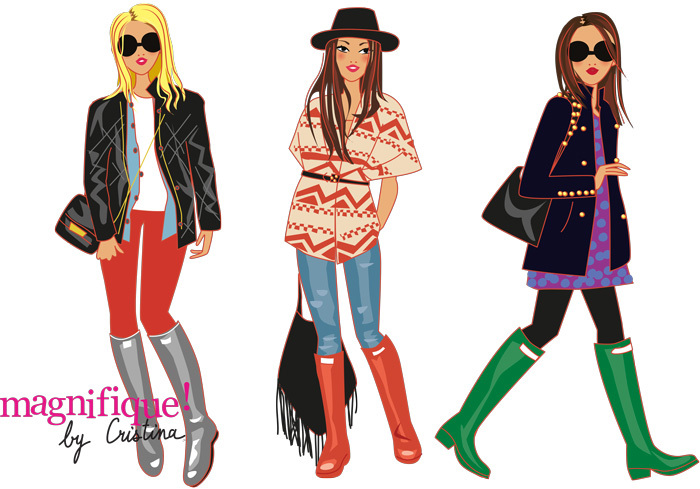 With the TV show “Magnifique by Cristina”, some illustrated women and ideas of how to wear rubber boots in town ! 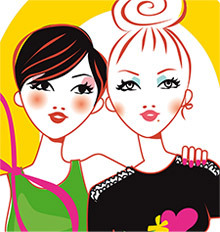 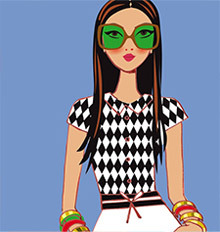 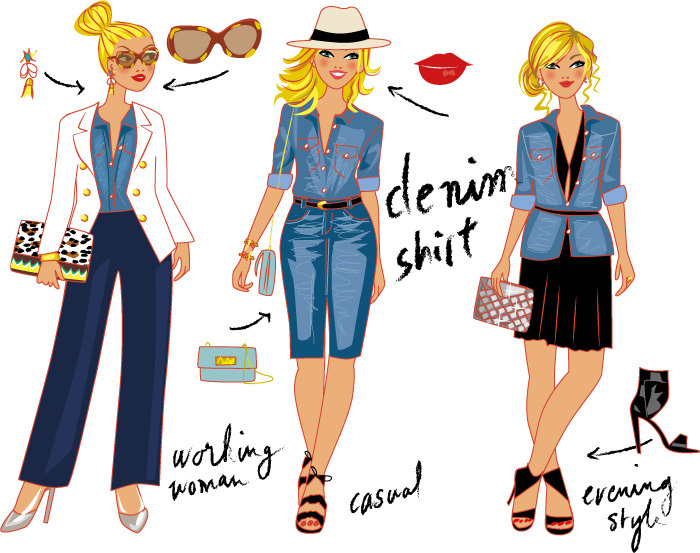 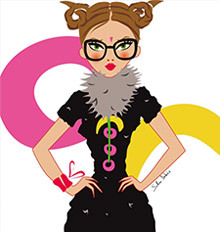 > I illustrate the fashion trends that appear on the Cristina Cordula’s TV show every sunday on TEVA. 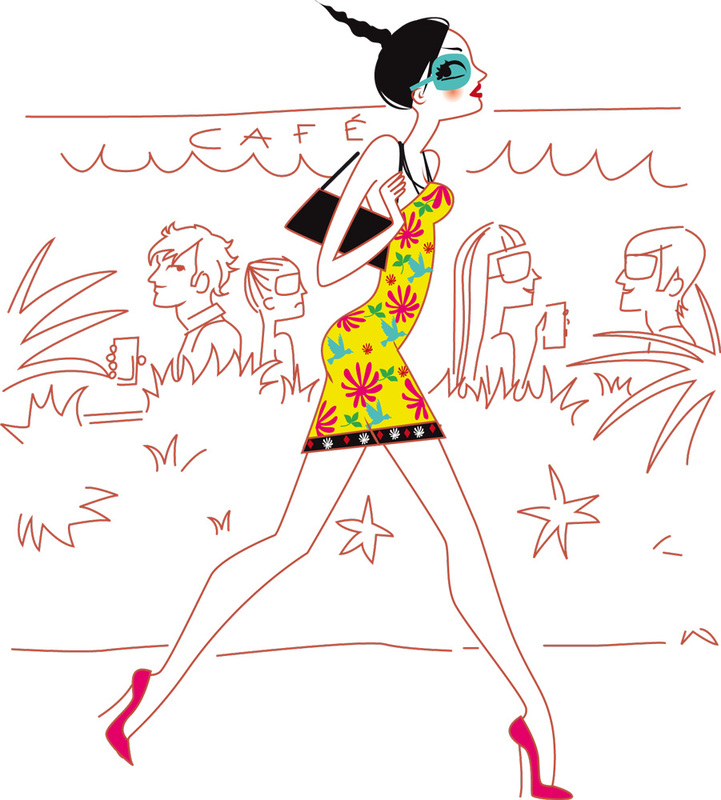 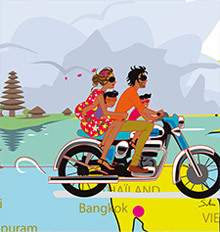 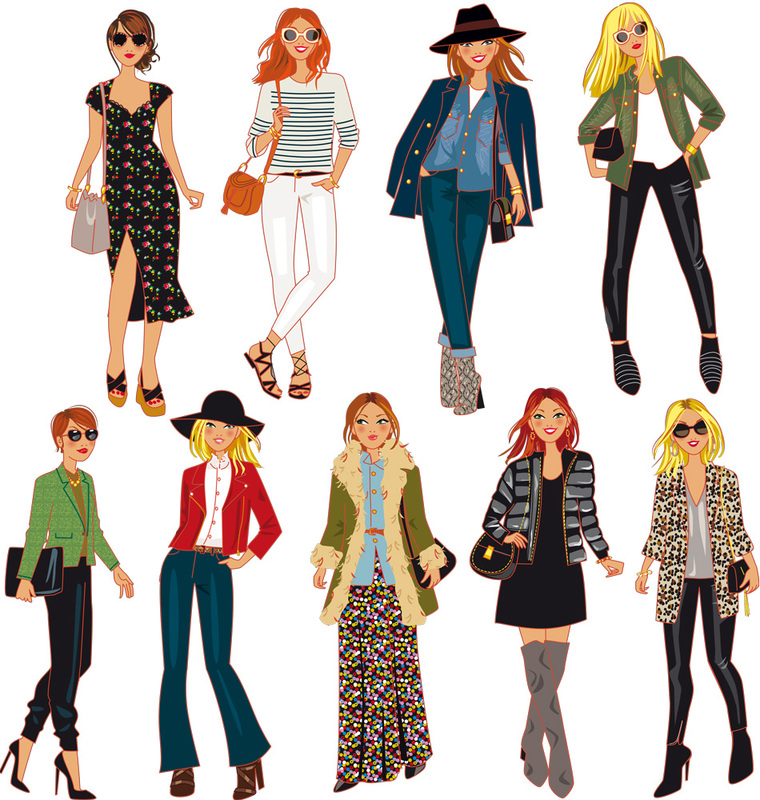 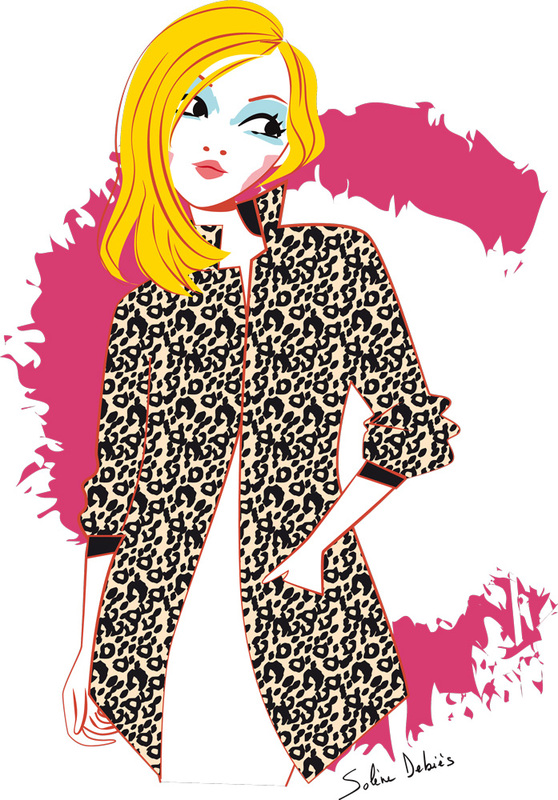 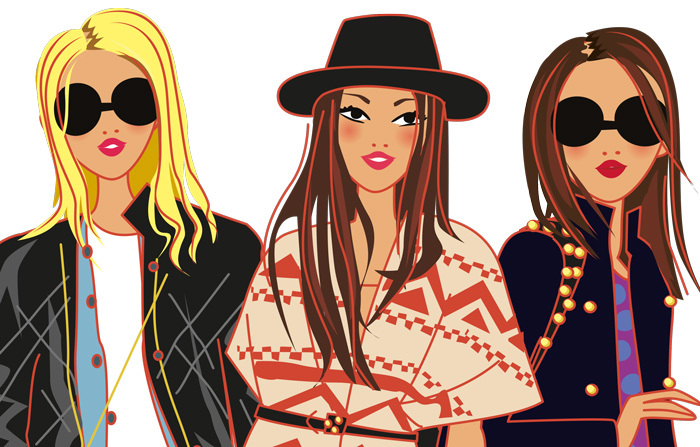 Discover all my fashion illustrator portfolio !